Now that the teaser of Aravinda Sametha is getting ready, some exciting news from the film is coming ou one after the other. The latest we hear is that noted Bollywood singer, Kailash Kher has sung for the film. DSP has composed this crucial song which is set to come out in the second half of the film. 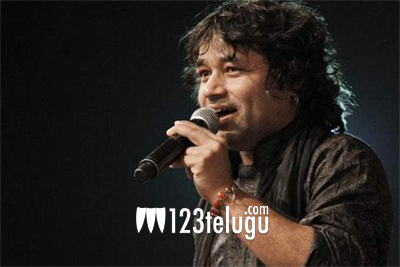 Recently, Kailash Kher’s Vacchyadaayo Saami became a chartbuster hit in Bharath Ane Nenu. Meanwhile, the shooting of Aravinda Sametha is being wrapped up at a good pace so that the film comes on time for Dussera.